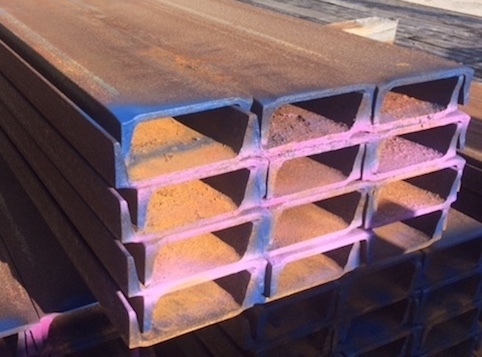 Since 1981, Lombard Metals has specialized in buying and selling excess, surplus, and secondary usable steel throughout the US, Canada, and Mexico. 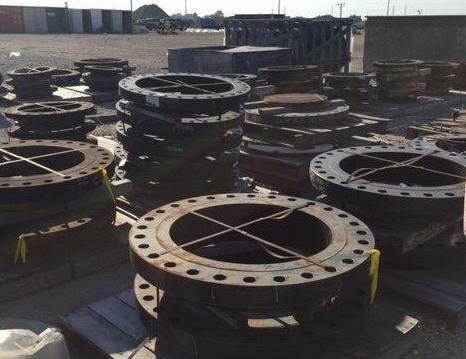 Our focus is on site safety, performance, meeting deadlines, being present on-site, and managing large purchases. 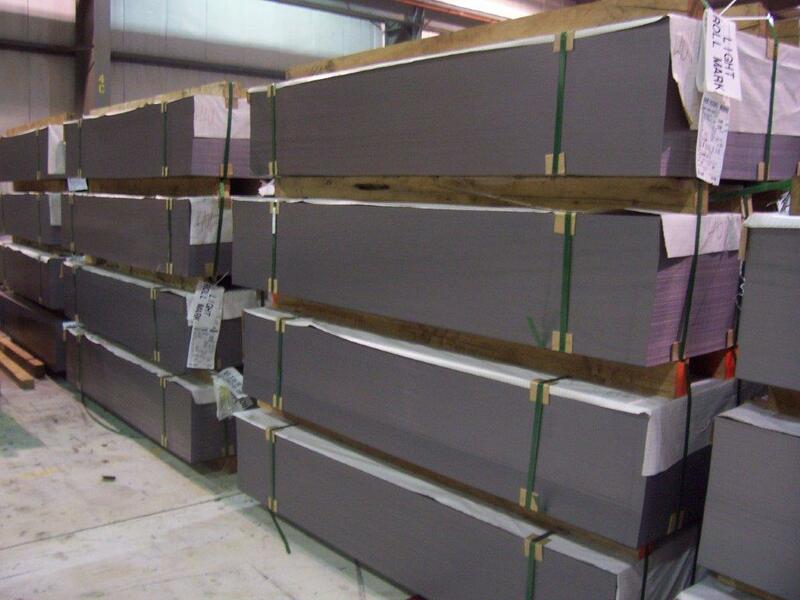 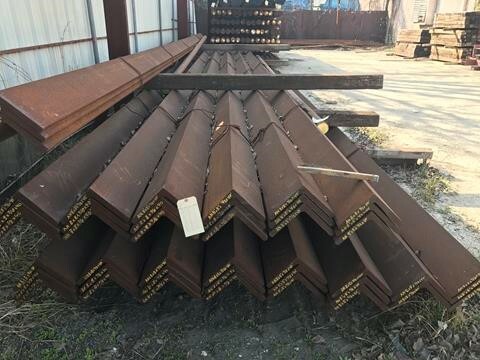 Whether the steel is from completed or cancelled projects, design or spec changes, over-purchased, damaged, aged, or obsolete inventories, we pay higher than scrap prices and build our own usable inventories. 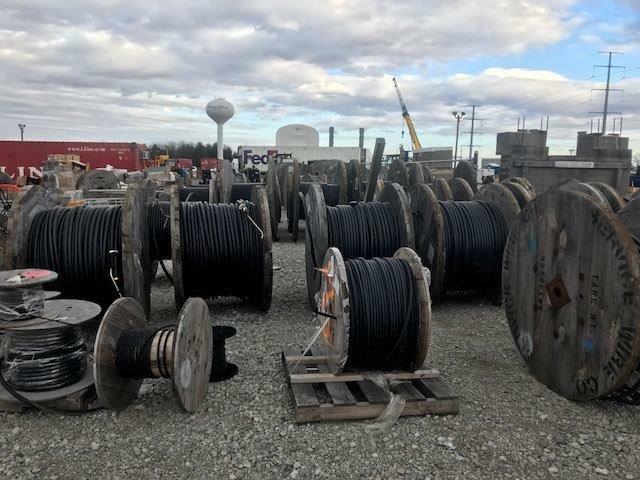 Our financial stability, accountability, and commitment to act responsibly to all the companies we do business with sets us apart from our competition. 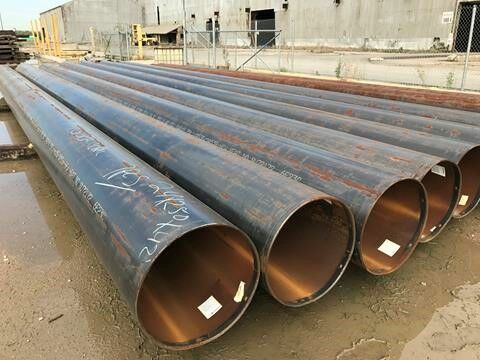 Our performance is second to none. 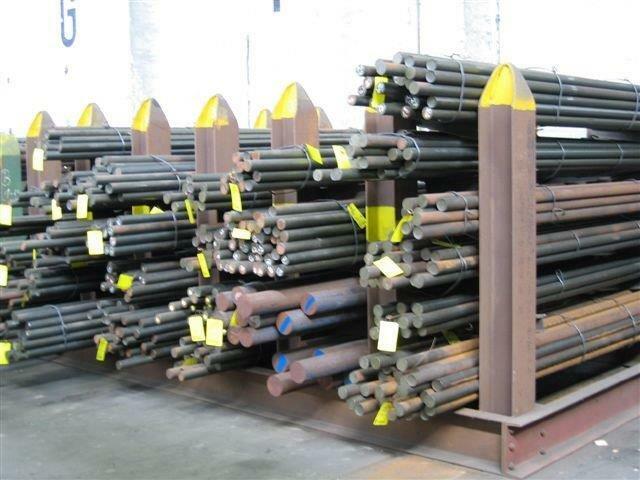 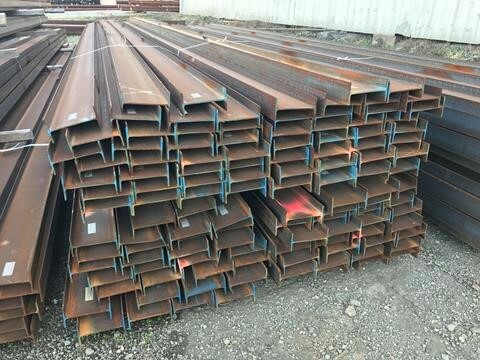 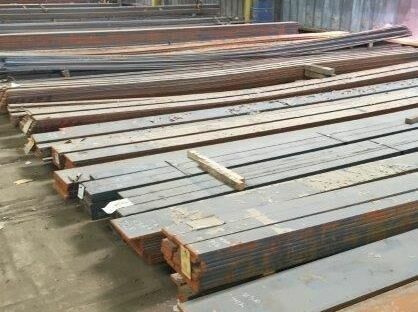 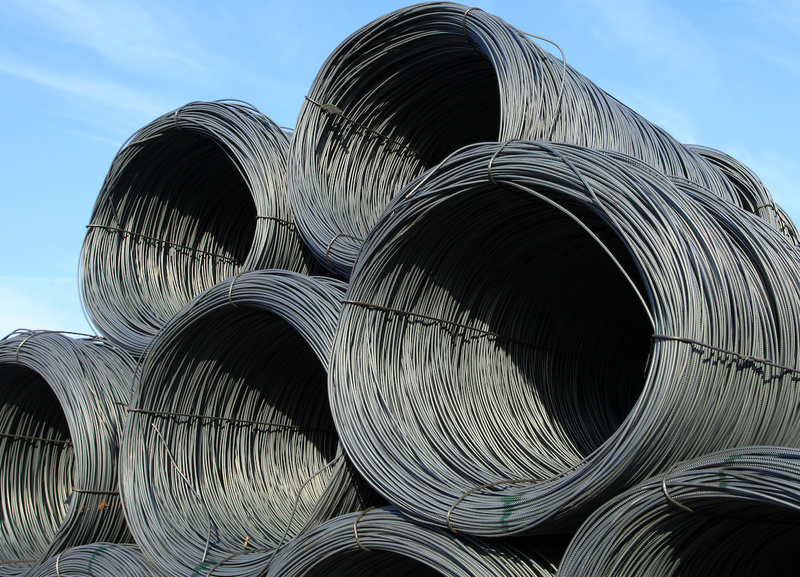 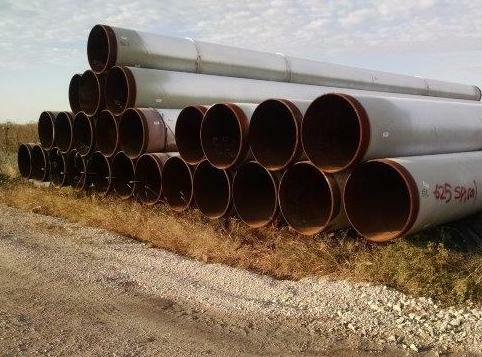 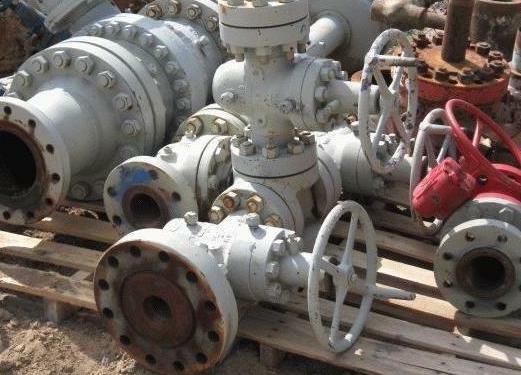 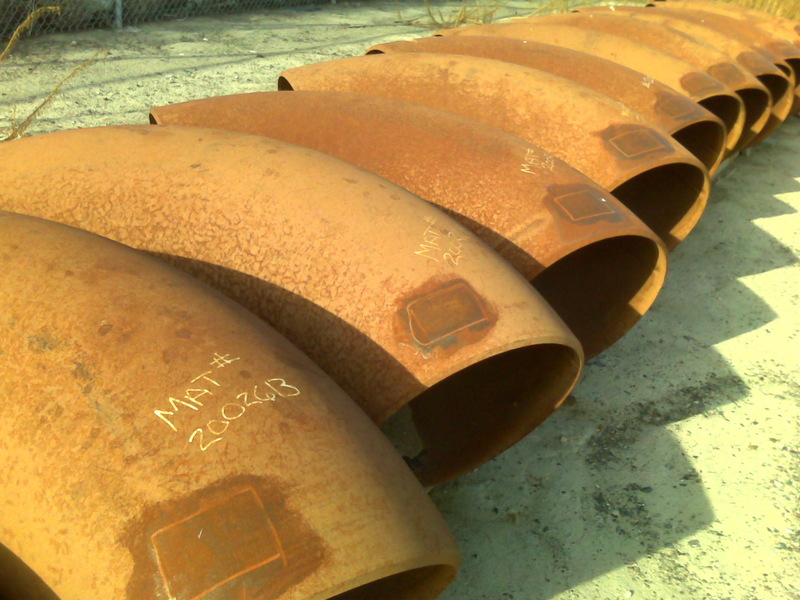 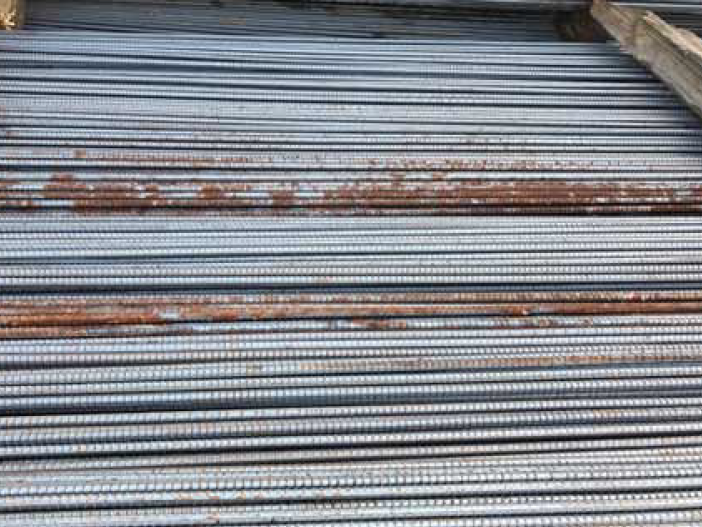 If you are looking to buy pipe, beams, rebar, and other steel items, consider our inventory of surplus and secondary usable steel for a more affordable option. 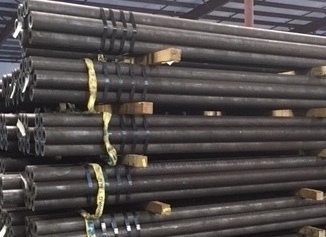 Our product is only entered into our inventory after a rigorous quality assurance process - so you can purchase high quality steel for a lower price - with no sacrifices. 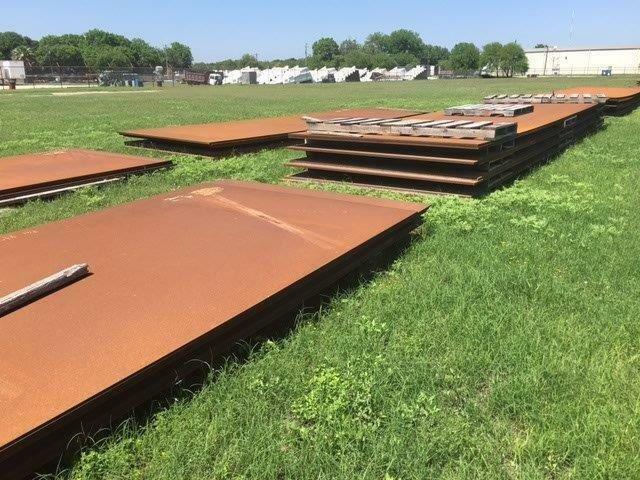 We will buy your surplus steel for fair prices. 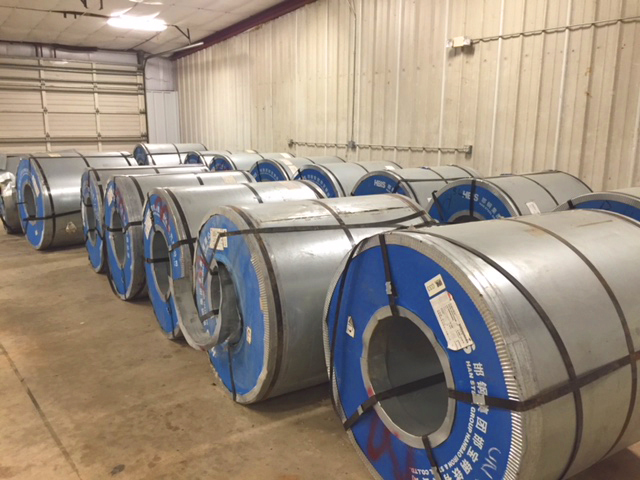 We are not brokers - we build our own inventory of quality alloys. 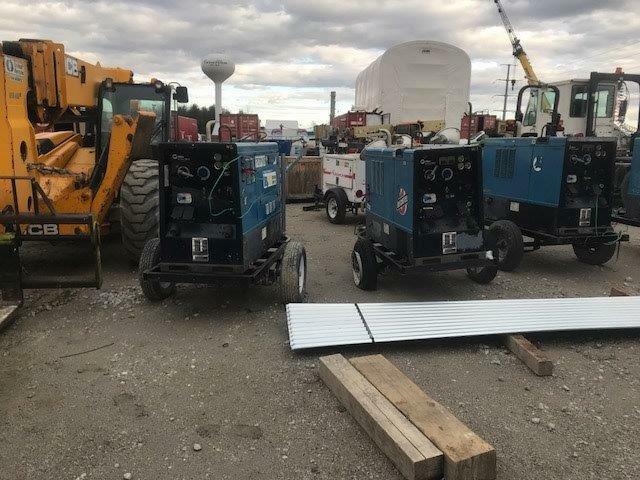 Our personnel will be on location to handle all aspects of the process - so you can make money, save time, and conserve resources.